Review my top gluten-free diet tips so you don't make the same mistakes I did when I first went gluten free—and for years beyond that. 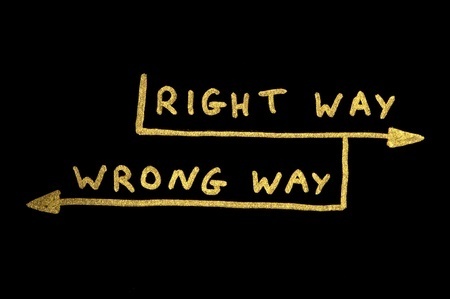 I encourage you to not learn the hard way, like I did. If only I knew then what I know now about the gluten-free diet, I could have saved myself a lot of trouble. My mistakes didn't kill me, obviously. But I wasted a lot of potential healing time and set myself back many times. And because of one major mistake, I will never know the answer to this most basic question: Do I have celiac disease or not? I have been gluten free since 2006, and I have learned from my mistakes. It took years for me to recognize some of them, but now I am a gluten-free veteran. I hope these tips help you along your journey! Here is my quick list of tips. Click the links for more details. 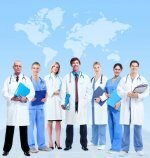 Get tested for celiac disease before going gluten free. Learn how to recognize gluten in ingredient lists to avoid both obvious and hidden sources of gluten. Learn about the FDA's gluten-free labeling and allergen labeling rules. Remove all sources of gluten from your refrigerator and your pantry, if you can. If you can't (because other people in your household consume gluten), create a gluten-free safe zone in your kitchen. 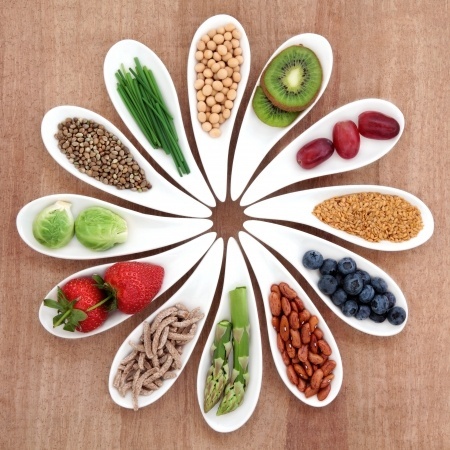 Talk to your doctor about being tested for nutrient deficiencies. They are very common in people who are gluten-sensitive. If you have one or more deficiencies, your healing from gluten damage could be inadvertently sabotaged—for years. Eat a large variety of healthy foods, organic when possible. Eat nutrient-dense whole foods and superfoods. Don't replace gluten-containing junk foods with gluten-free junk foods. If you enjoy beer, don't despair! Check out the Gluten-Free Beer Guide for some safe options. 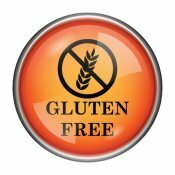 Never cheat on the gluten-free diet, regardless of whether you have celiac disease or non-celiac gluten sensitivity! Let go of resistance toward the gluten-free diet. Grieve your loss for as long as you need to, but then embrace the diet with arms wide open. Your body will thank you. Experiment with new foods and new recipes. Your gluten-free diet need not bore you. At restaurants, ask questions about the food and beverages. Don't stop until you get clear answers about preparation methods and whether items you want to consume contain gluten. At potlucks and other social events, bring your own food to ensure you have something safe to eat. Despite your best efforts, you might still be “glutened” when you eat out. To counteract this possibility, you could try a digestive enzyme that is purported to help you digest gluten when you inadvertently consume it. One such product is Enzymedica’s GlutenEase. However, don't use digestive enzymes for the purpose of intentionally cheating on the gluten-free diet! Always keep gluten-free snacks within easy reach. Bring them to work, bring them to the ballpark, bring them to your friend's house—wherever it's possible you will be hungry. 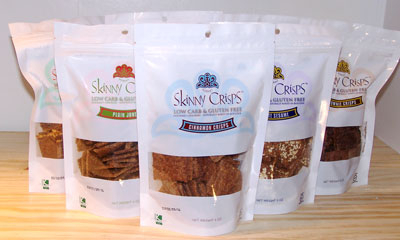 My favorite gluten-free, low-carb snack is a yummy, crispy cracker made by Skinny Crisps. My favorite flavor? Cinnamon Crisps.